RIBBLE VALLEY RECLINERS ARE CLOSED FOR THE EASTER BREAK. 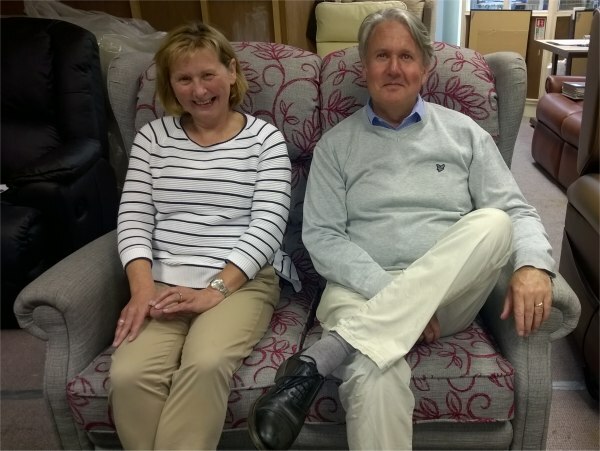 Established in October 2002, Ribble Valley Recliners Ltd is a family business run by Jane and Richard Wood. Initially located in the market town of Clitheroe, in Lancashire, the showroom featured a selection of chairs to suit all shapes and sizes. But, this showroom was not big enough. and the traffic wardens were unfriendly to our customers. 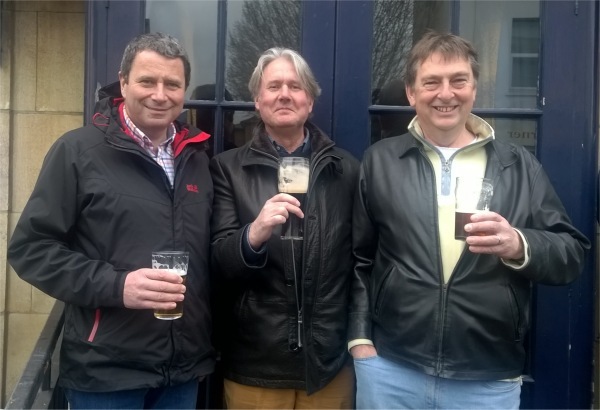 With Customers visiting from all over the country, due to our web site presence, a new solution was required! We have always needed more space, so in October 2006 we moved to Fairfield Farm Business Park where we could display more of the range on site. A larger range was better for our customer choice. Then on the 1st September 2010 we moved to our current premises in Clayton Le Moors, where we have a vast showroom to display our chairs and suites. We now specialise in Riser Recliners and Pressure Sore Management and Transportation Chairs. Our friendly advice will direct you to the chair or suite which meets all your requirements. From the initial welcome, through to the delivered chair, we have built a reputation for exceptional customer service. Richard’s background knowledge has been gained from 15 years in the upholstery foam industry, working through production, then into sales and ending up in factory management. Jane’s background as a Forensic Scientist means true attention to detail. With now more than 12 years selling top end recliners, we can both give qualified advice on the correct seating for your requirements. The Showroom has developed in the last 5 years, to specialize in the Electric Mobility Riser Recliner area. We probably have the largest selection in the North West on display. All are available for immediate delivery. Satisfied with the ‘sit’ of the chair in the showroom, some customers require a viewing in their own home (within reasonable distance) setting before making the final decision – it’s all part of the service. We like our customers to be 100% pleased with their purchase. It’s good for our reputation. For any advice, call us on 01254 399400 or email. Cautionary note from the Boss. If our delivery team says they are stuck in traffic! Please let me know!